Aluminum is a common metal found in both cooking pots, but also in other areas of your home such as certain furniture or even trim on such things as mirrors. 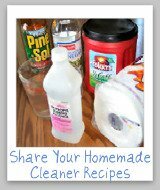 When making any homemade cleaner to use on aluminum remember that you should never use an alkaline cleaner, such as ammonia or even baking soda on it, because it can discolor it. 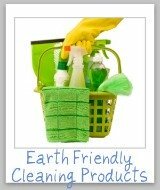 Therefore, the recipes below all rely on using common mildly acidic items to clean the aluminum. Fill your aluminum pot with water to boil, and for every quart of water added also add 1/2 cup of vinegar and 2 tablespoons of cream of tartar. 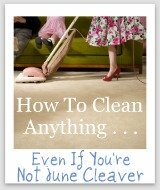 Hint: Don't know about all the things you can do with cream of tartar around your home, for cleaning and stain removal? Check out the cream of tartar uses around your home. Boil the solution, and once it comes to a boil continue to let it boil for about 10 minutes, then pour the cleaning solution out and let the pot cool down. Once the pot is cool enough to touch wash it as normal. Please note that you can substitute lemon juice for the vinegar, in the exact same quantity, if you wish. In addition, at least one reader has had luck using cream of tartar, by itself, for cleaning aluminum kitchen items. 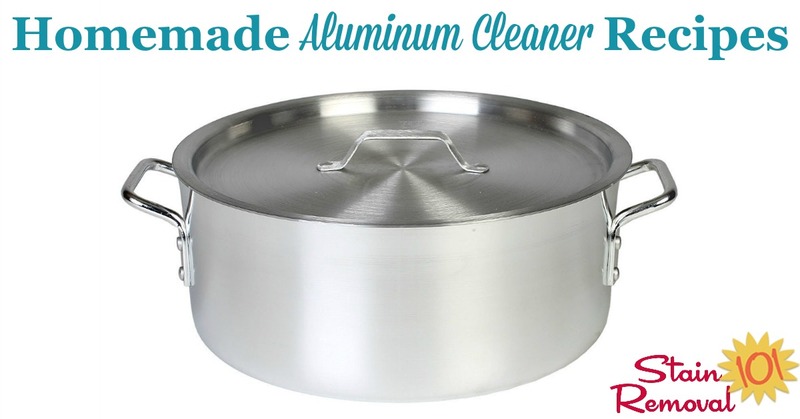 For those items in your home that are aluminum, but cannot be boiled on a stove like a pot, you can wipe down the aluminum with a solution of one part water and one part white vinegar. Not only will this solution clean the aluminum, but it will also polish and shine it at the same time. 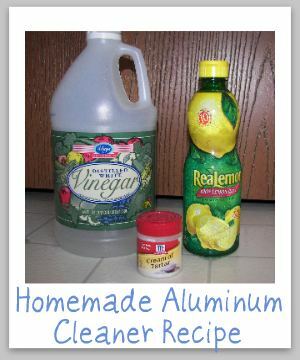 I've just given you some good recipes for aluminum cleaning, but there are always more than one way to clean something. You can share your tips for cleaning aluminum here, or read other tips already submitted. 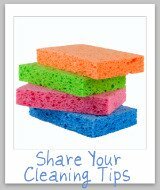 Here are some other homemade metal cleaner recipes on this site, that may be of use to you.